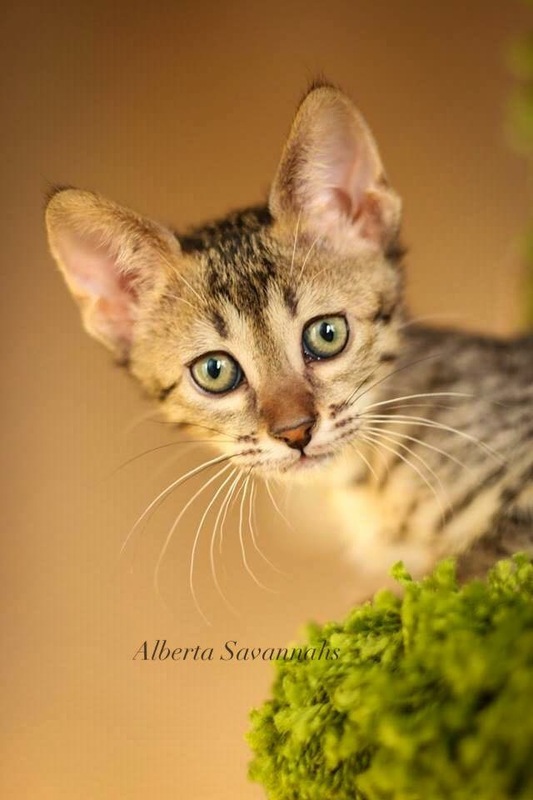 We are a family ran TICA registered cattery that shares a passion for the Savannah cat. They are a breed that is unique to all others. They have only been recognized by TICA since 2012 and it is our goal to only improve the breed and help contribute to setting a standard in the SBT generations in Canada. 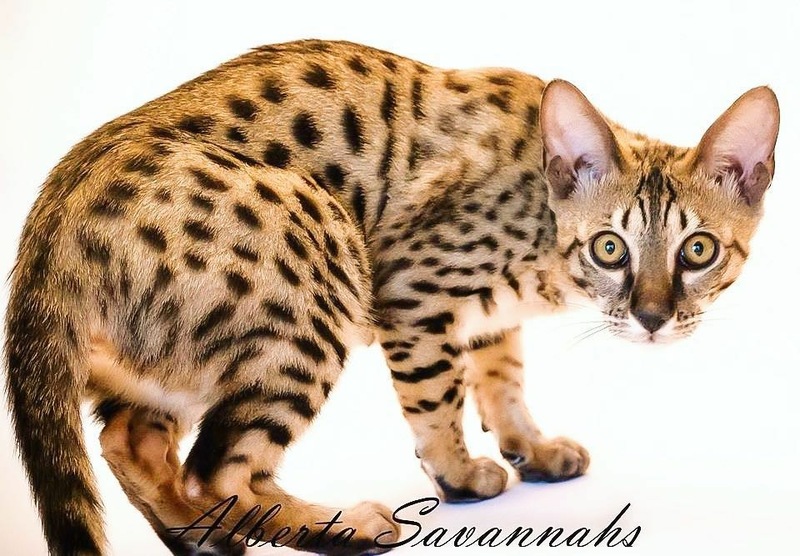 We strive to produce show quality kittens in this we have gone all over North America to bring home our Kings and Queens from only experienced and reputable breeders. 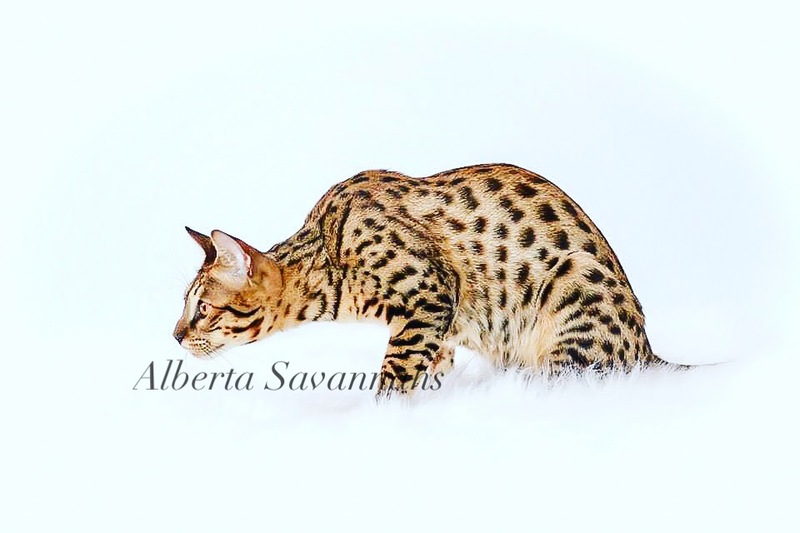 The health and happiness of all our Savannah's is of the most importance to us. 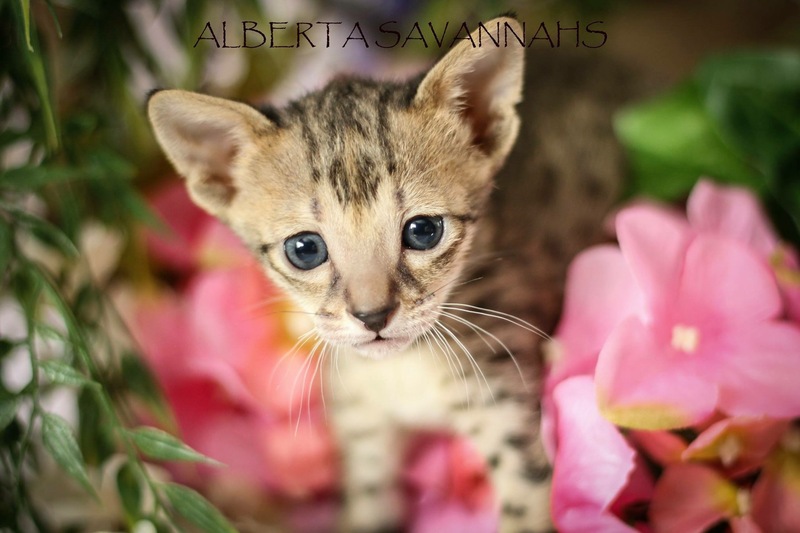 Specializing F5 to F7 Kittens.